Fresh out of college and looking for a job? Nothing is more frustrating and demoralizing than looking for jobs and being told the employer wants someone with more experience. It’s a chicken and egg situation — to get a job, you need experience, but to get experience, you need a job. It’s a quandary every fresh batch of people joining the workforce have had to deal with for decades. Especially if you’re freshly out of college and have a mountain of student loans to pay back, you need to get a job fast and you need to get a job that pays you well! But it seems more and more difficult to do that if the job market proves so difficult to break into. If you’re in such a predicament, there is hope still. Surprisingly, there are jobs out there that are willing to hire freshers with no experience. These jobs come with long periods of apprenticeship and learning on the job, but pay as much as $60,000 a year or more. Whatever your reasons to start earning money fast – student loans, family pressures or just an urge to get out there sooner rather than later – here’s a list of jobs for you to consider. These jobs range from requiring no qualifications at all to needing at least a Bachelor’s degree. While most of these jobs require no prior experience, there may be long periods of training and apprenticeship. Take a look! An air traffic controller is responsible for facilitating the movement of air traffic, including the schedule and control of commercial airline flights. 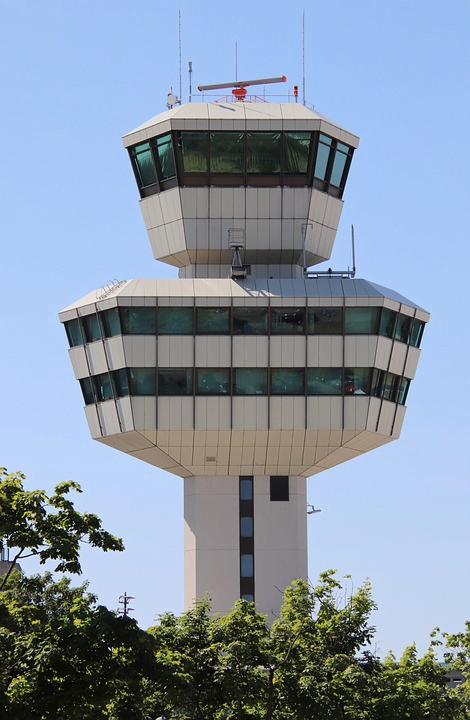 Can you imagine sitting in the air traffic control tower, running the show with no prior experience? Of course not, that’s bizarre! It is, however, possible to get the job with no previous experience to show in the field. Once you’re hired, you will be expected to learn on the job and will be trained for a long period before you can start taking on bigger responsibilities. But no matter the learning curve, it’s a respectable, important job – and it could be yours with no prior experience! If you work hard enough through the career ladder, you can easily bring home a six-figure salary. There is a long learning curve in the job, but professionals even in the lower 10 percent earn as much as $67,440 annually. The median salary for air traffic controllers is $124,540, according to 2017 numbers. To become an air traffic controller, you must at least have a college degree. While some work experience is desirable, the field is open to employing fresh talent and training them. You will, however, need to pass a Federal Aviation Administration test before you can be considered for the job. There’s also a standardized aptitude test and a training course at the FAA Academy. Candidates must apply before the age of 31. Web developers are responsible for creating websites, from coding the backend to designing the frontend. Their job is to create what the end user will use on the website. It’s a legitimate question – why would someone hire you to develop their website with no prior experience? Well, a lot of web developers, in fact, come from no formal training or educational background. Coding happens to be a skill that several professional web developers have taught themselves. There are more than enough courses online. If you are keen and persevering, coding could be one of the most useful skills you can pick up. When seeking jobs, most employers don’t want to see what your educational qualifications are or what your previous job was. If you’re good for the job and have the skills to prove it, the industry is accepting enough. The world of coding and web developing is a dynamic, ever-growing space. 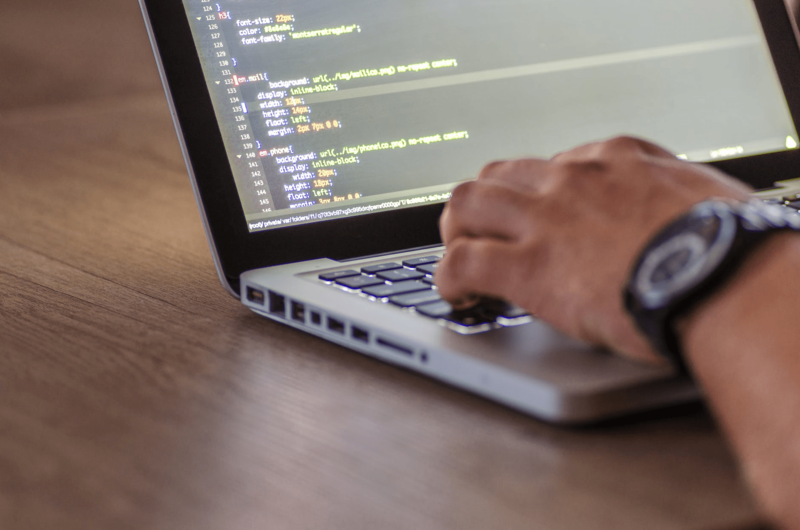 While web developers who are just starting out may be paid anywhere close to $30,000 annually, the median salary is $67,990, according to 2017 surveys. To become a web developer, you must have at least an associate degree. Even if you do not have a technical degree in computers, basic knowledge of coding, programming and graphic design is a must. Transit and railroad police are responsible for maintaining order on the roads, ensuring the safety of commuters and public property. Of course, becoming a transit and railroad authority requires training. You don’t expect to roll out of bed and get the job. But the job has a moderately long training period and requires no more than a high school diploma! It’s also a job that needs some severity and discipline. It, after all, is a law enforcement job. Expect long working hours, shifts and some challenging tasks. 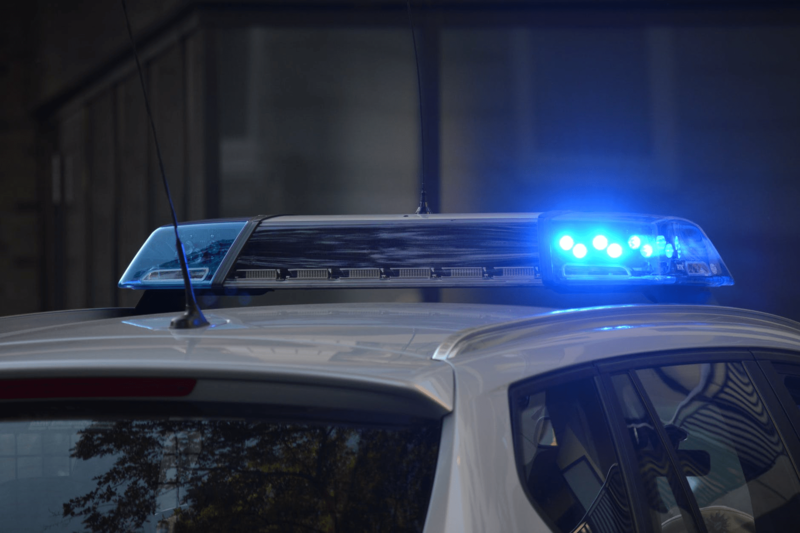 The salary of a transit and railroad police officer may differ from state to state, with some states paying its officers more, depending on factors like population density. The median salary is $70,280, according to May 2017 assessments. Those in the upper 10 percent of the profession can make up to $100,240 a year. Not a bad sum to bring home with only a high school diploma! To have a career in transit and railroad police, you have to enrol and graduate from the department’s training academy. Following training at the academy, there will be a period of on-the-job training. Since its a law enforcement job, the employers would prefer someone with a clean record, with no felonies. A radiation therapist, as the title suggests, is a professional who provides radiation therapy to patients. Radiotherapy is most commonly used in cancer treatment, in an attempt to control or kill the malignant cells. This sure doesn’t sound like a job that just anyone can be trusted with. The job, after all, is closely linked to a patient’s life and death. But surprisingly, the job requires no experience in a related field, as long as you have the training and certificate. A radiation therapist may also be expected to oversee and assess the patient’s prescriptions and diagnosis, arrange for equipment for the procedure and other logistical duties, like maintaining records. The median salary of a radiation therapist is about $80,570, according to May 2017 estimates. The salaries may differ depending on what state you are practicing in. The top 10 percent in the profession can earn up to $123,020. You must have at least an associate’s degree to become a radiation therapist. There are several programs available at the college level. Once you acquire a certificate from your course, you’re eligible to sit for the license exam. Only after you acquire a license can you apply for entry-level radiation therapy jobs. A real estate broker works to get deals on houses and properties through. You will be responsible for bringing potential buyers and making a sale by making a positive case for the property. Real estate agents or brokers often work on commissions, so the more sales you make, the more money you make. But what’s promising, despite the cut-throat nature of the job, is that it requires little prior experience. You can become a real estate broker with as much as a high school diploma or an equivalent degree. As long as you have the marketing skills to make a sale and the ability to convince potential buyers, you’re good for the job. Expect long and flexible working hours since you may have to work around your customer’s schedule. While the learning curve can be a flexible one, if you climb up to the top 10 percent of the industry, you could earn as much as $151,660. Depending on the state or city you’re practicing in, the money you may differ according to real estate rates. You will need to take a course to get certified as a real estate agent, but don’t need more than a high school diploma to enrol. Definitely cheaper than college! It’s of utmost importance for you to have a friendly, outgoing personality. Degrees and qualifications don’t matter as much as your inherent skills and your ability to talk to a customer. 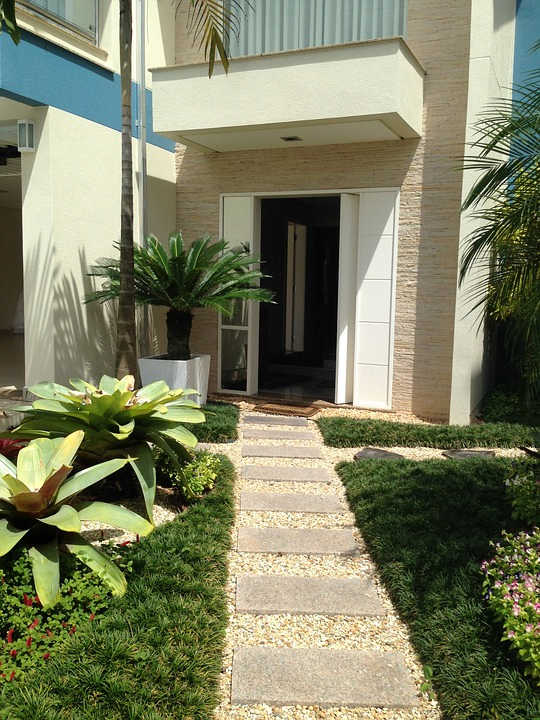 A landscape architect helps clients design and create garden spaces, public parks or even a small green patch in their living room. A landscape artist needs to have a good eye for detail and an artistic vision. While the job requires little prior work experience to get hired, there is a learning curve that you will scale on-the-job. After all, if you’re a landscape artist, it hardly matters if you did well in Spanish in the sixth grade or have previous experience in marketing. 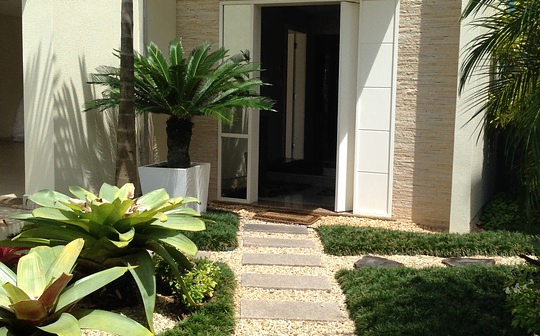 What matters is that you understand horticulture and have a great design sense. Your portfolio could just have pictures of what you have done with your own garden or living room. As of May 2017, the median wage for landscape artists was $65,760 annually. Landscape artists can get hired in different industries, leading to a variation in salaries. A landscape artist can work for the government ($85,050 per annum), in construction ($75,320 per annum) or in architectural and engineering services ($66,580 per annum) to name a few opportunities. To become a landscape artist you may be required to take horticulture and landscape design classes at a community college. After you acquire a certificate, you can set out to obtain your license. You will work as an intern until you acquire your license. 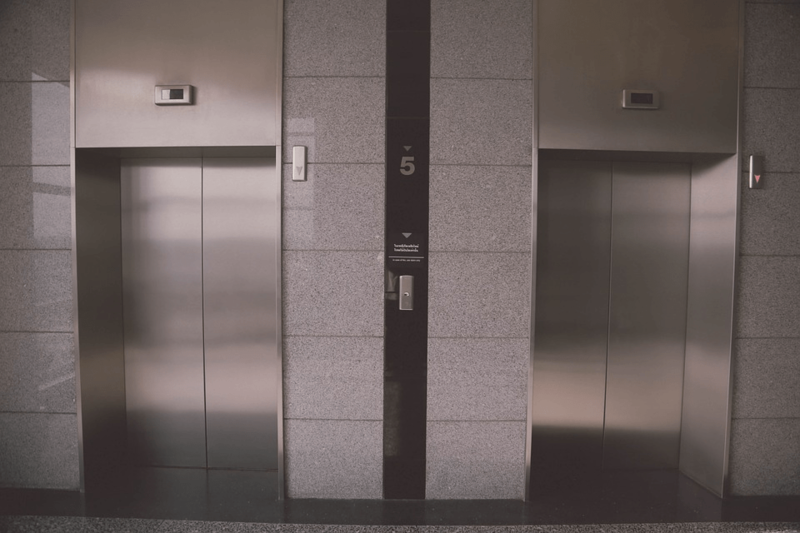 An elevator installer is responsible for installing, repairing and maintaining elevators and other lifting equipment. While you need not have any prior experience in a related field, you will be expected to complete an apprenticeship after you get hired by an employer. You should, ideally, have a bent of mind towards mechanics and technology to excel at this job. If not, you may find the learning curve more challenging. While as an apprentice you may start with approximately $30,000 annually, the top 10 percent in the profession can earn as high as $115,880 every year. The median salary is $79,480. You need no more than a high school diploma to get hired as an elevator installer. New apprentices take about four years to perfect their trade before becoming professional elevator installers. You’ll be taught about electronics, safety, electrical theory etc. Some states may even require you to obtain a license after completing your apprenticeship. You can get more information about a career in elevator installation at National Association of Elevator Contractors. A claims adjuster is responsible for managing claims for property damage, loss of property and personal injury. Other than managing claims, an adjuster must also investigate the authenticity of claims, help in negotiating settlements and decide whether a claim is valid or not. At the entry level, you only need to have a high school diploma or its equivalent to get hired as a claims adjuster. The work will require you to have a bent of mind towards numbers and accounting to make learning on-the-job easier. The median salary of a claims adjuster is $64,900 per annum, as of May 2017. Those in the top 10 percent of the profession can earn up to $97,080 per annum. The salary also differs from state to state. At the entry level, you only need to have a high school diploma or its equivalent to get hired as a claims adjuster. You will be learning the tricks of the trade from a superior and work under their supervision, initially. To get a job in a higher position, most employers may expect you to at least have a Bachelor’s degree. Some states may also expect you to acquire a certificate to practice. 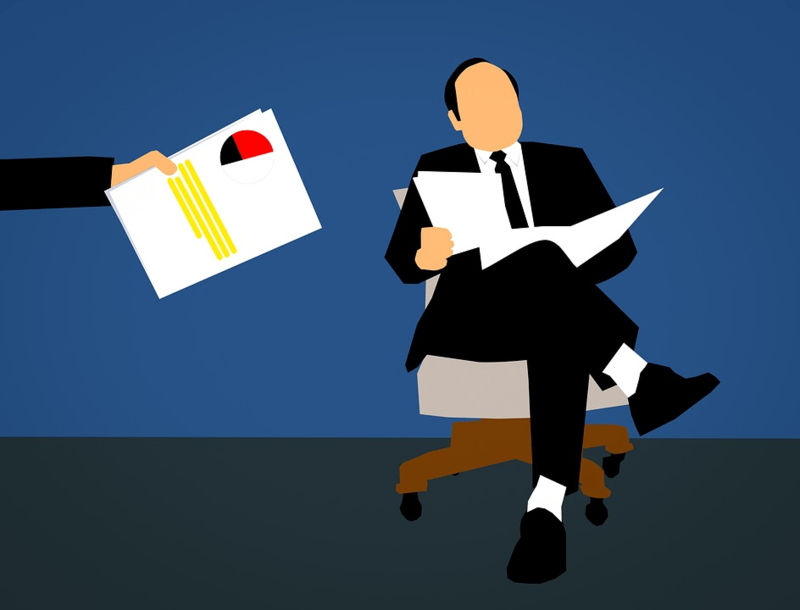 While there are many jobs out there that offer a respectable annual package even if you have no prior experience, it’s best to also address certain concerns before diving in. While these jobs may be willing to hire you fresh out of college or high school, they are in no way easy or unimportant. For you to excel and earn as much as you expect, all of these jobs need dedication and a willingness to learn quickly on-the-job. The job is unlikely to hand you $60,000 in the first year, but as you go through the career ladder, it only gets better. If a job is offering you several benefits and perks from the get-go and you think it’s too good to be true, there’s a chance that it is. If your instincts tell you that the benefits don’t add up with what’s required of you, perhaps steer clear. There will be plenty of other opportunities for you, but your first priority is to safeguard yourself from those looking to take advantage of naive individuals entering the workforce. While it’s promising that a job that requires no prior experience can pay as much as $60,000 a year, try to pick something that is close to your interests. It will make learning on-the-job easier and more enjoyable. No matter what your reasons are to earn more money, if the job is of no interest to you, earning that salary will become more laborious as each day passes. So those are some professions that will welcome you even without prior experience or qualifications. While these are only some jobs that have made it to our list, there are several other options out there too. The first few years of joining the workforce can be daunting. All employers are trying to strike gold with a candidate that has years of experience and is already tailor-made for the job. But where does one find such a candidate if freshers like yourself don’t even get a chance? Some of the jobs mentioned above require no qualifications whatsoever, as long as you can learn fast on-the-job, others may expect you to have a certain background or at least an inclination towards the field. This could be taking a few classes at a community college or acquiring an associate’s or Bachelor’s degree. While it’s not a requirement to have a college degree for some of these jobs, if you can afford it and if time permits, try to acquire a degree. Not necessarily for increasing your employability, but simply to nurture your own self. Pick a skill or subject that you enjoy and explore it, irrespective of whether it materializes into a job. While you figure out what that passion subject is, this handy list of jobs that pay up to $60,000 and more are here to help you sail through!